Bega Library is one of the community access points and holds the Archives Resources Kit of State Records NSW. The Kit is a collection of microfilm of the most popular and heavily used colonial records. 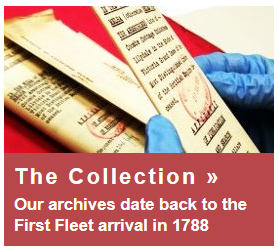 These records cover such subjects as convict arrivals, assisted immigrants, some births, deaths and marriages, electoral rolls, returns of the colony, land grants and the Colonial Secretary’s papers 1788-1825. 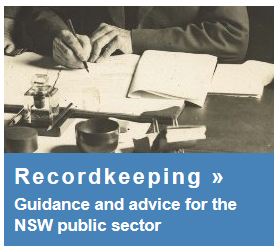 The Kit does not include everything held by State Records NSW. For more information, look at Archives in Brief no. 39 in hardcopy at Bega Library or go to www.records.nsw.gov.au. 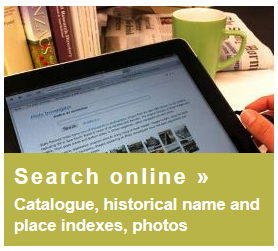 At this website you can also search those State Records indexes that have been digitised.